Glass is a paradox. Hard and delicate, but soft and tensile in its molten state. In the same way, the irony of art exists. There is often an oscillation between form and function, requisites and aesthetics, not purely in the act of creation but in discourse and ethos. We may begin to talk about art only to create a nebulous haze, yet at the same time reach a crystal clear picture of how it carries us in the grand scheme of things. It is a means of survival, and a path to freedom. 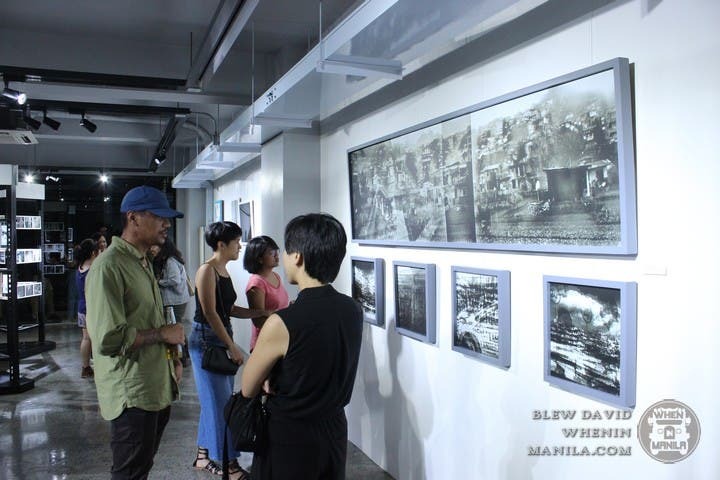 For its inaugural exhibition, Vetro launched Present Progressive, features the works of 22 Manila-based photographers: Dianne Rosario, Edric Chen, Erin Nøir, Eunice Sanchez, Everywhere We Shoot (Garovs & Ryan Vergara), Geloy Concepcion, Geric Cruz, Hannah Aaron, Jake Verzosa, Jhemuel Salvador, Jippy Pascua, Kenji Mercado, Kiri Dalena, Leah de Leon, Louise Far, Meryll Soriano, Mikki Luistro, Nana Buxani, Patrick Casabuena, Shireen Seno, and Veejay Villafranca. 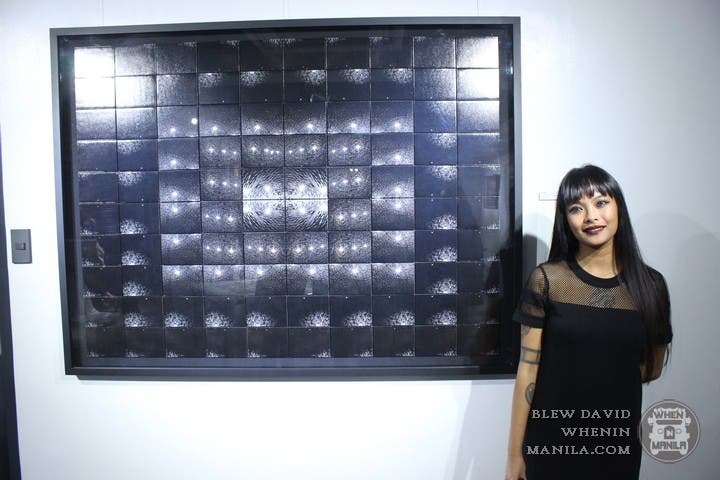 The exhibit aims to engage with the present progressive self through photography, a never-ending process, similar to how people are always in the making, constantly in the present progressive tense. Fittingly, Vetro is housed in a building composed almost entirely of glass. Even the elevator, and parts of the floor and staircase are made of a glass-like material, adding a sense of transparency despite its opaque nature. The gallery aspires to guide the viewer’s optical consciousness through the images on its translucent walls, but does not limit itself to the medium. The glass that makes up Vetro is a lens to the intuition of great creative minds as well as new discoveries. The luster of how artists see the world through their eyes, or through a camera, is what Vetro seeks to capture in order to bring its audience a looking glass to the soul, and to the present zeitgeist. Vetro is located at 135 Congressional Avenue in Project 8, Quezon City. The gallery is open from Tuesdays to Saturdays, 11am to 7pm. 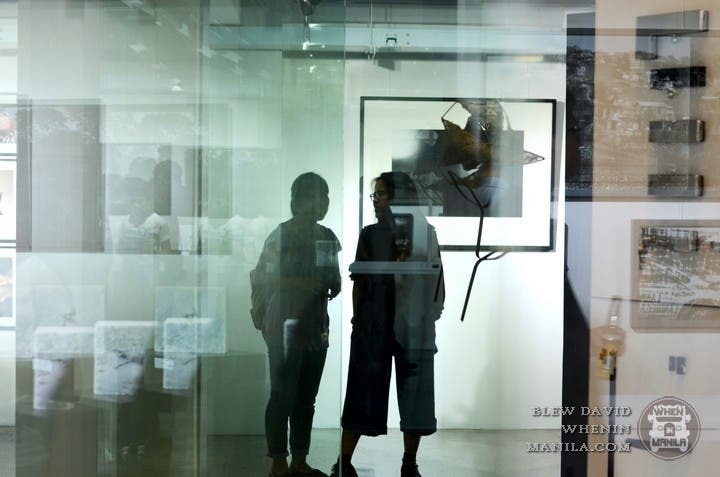 Present Progressive: Visual Narratives on Morphosis will run until August 20.